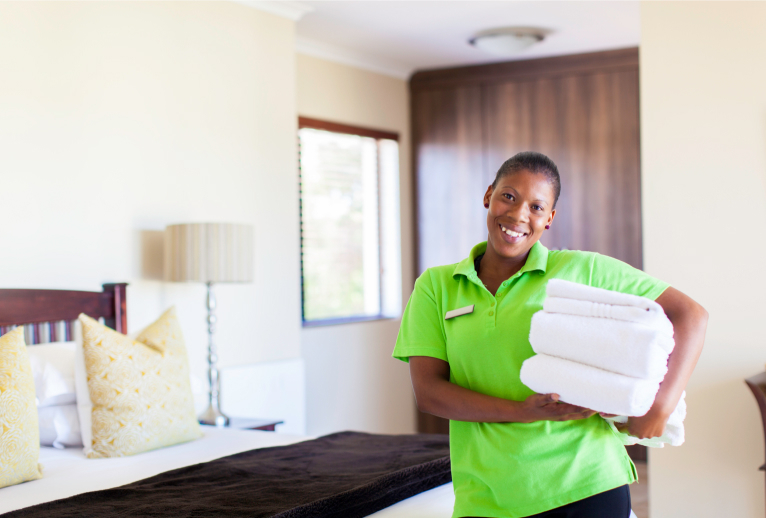 US Bio-Clean helps hotels, resorts and spas manage their biohazardous waste to maintain a safe environment for both guests and employees. We offer flexible, low-cost biohazardous waste disposal, sharps disposal and compliance training services for businesses of all sizes in the hospitality industry. US Bio-Clean is committed to providing high quality customer service and expert regulatory guidance. We are a licensed biohazardous medical waste transporter with the Arizona Department of Environmental Quality. All of our drivers have passed criminal background checks and are certified hazardous materials specialists.